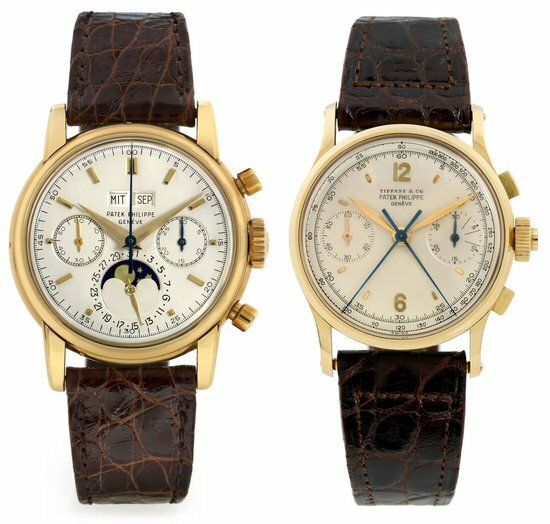 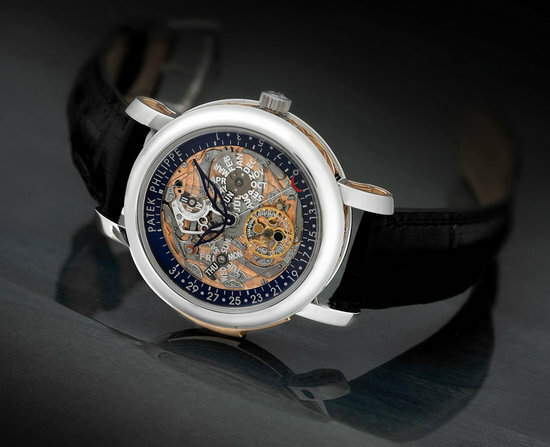 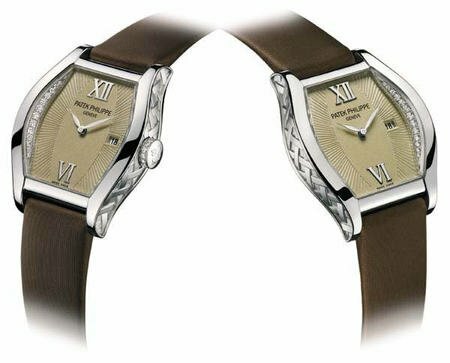 At Antiquorum’s June auction, a unique Patek Philippe watch which was made in 1997 in limited edition of only 10 pieces, was sold for a good HK$3,332,000 ($429,500) on June 23rd, 2012. 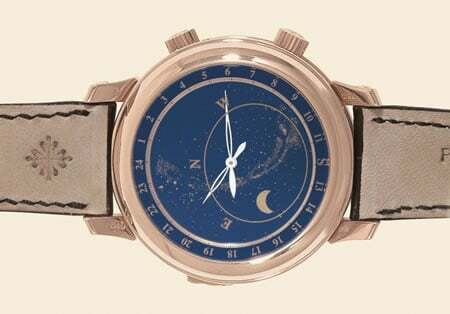 Patek Philippe Ref 5029, No1 (Lot 412) in 18k pink gold is an extremely rare minute repeater with Breguet numerals and officer-style case. 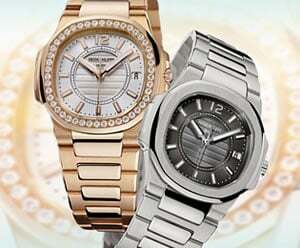 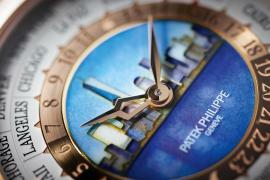 It was made to commemorate the inauguration of the new Patek Philippe manufactory in Geneva. 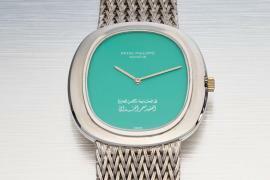 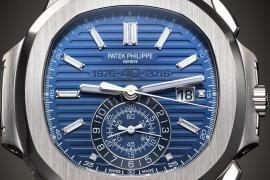 The watch was sold to an Asian bidder for the aforementioned price when the pre-auction estimate stood in the range of HK$ 3,000,000 – 4,700,000. 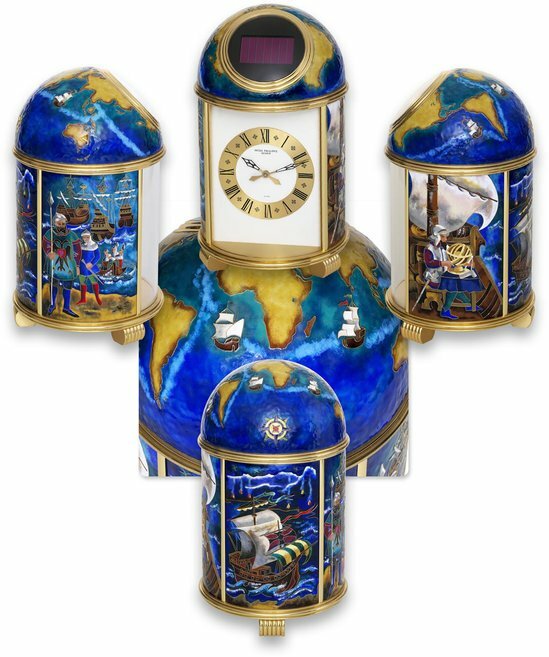 The lot was accompanied by a fitted presentation box and the Extract from the Archives.